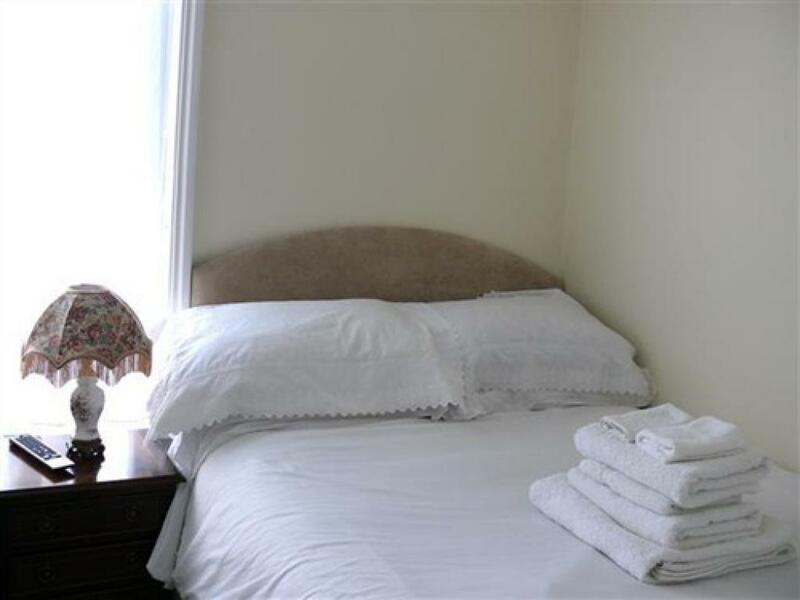 Canterbury Classic Double Room with shower en-suite is a beautiful, quiet room recently refurbished in calm and peaceful colours, with period furniture and decoration. The bed has a new memory-foam topped mattress on a sprung base. The en suite has a power shower with instant hot water and toiletries. All rooms have a beverage welcome tray with ground coffee and assorted teas, hair-dryer, a fan and a flat screen TV with remote. Continental Breakfast is included. Please send guest email and mobile number, thank you. 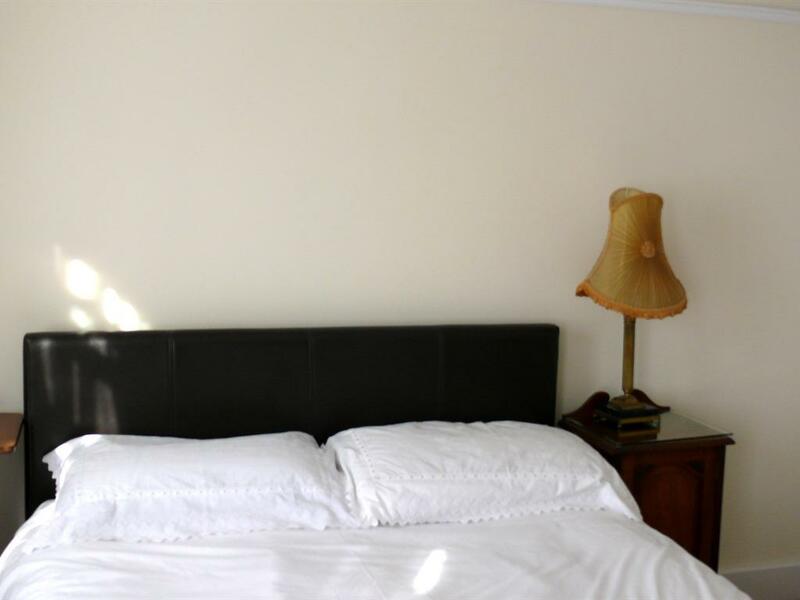 Classic Canterbury Small Double Room with shower en-suite is a beautiful, quiet room with its own access to the garden, recently refurbished in calm and peaceful colours, with period furniture and decoration. The bed has a new memory-foam topped mattress on a sprung base. The en suite has a power shower with instant hot water and toiletries. 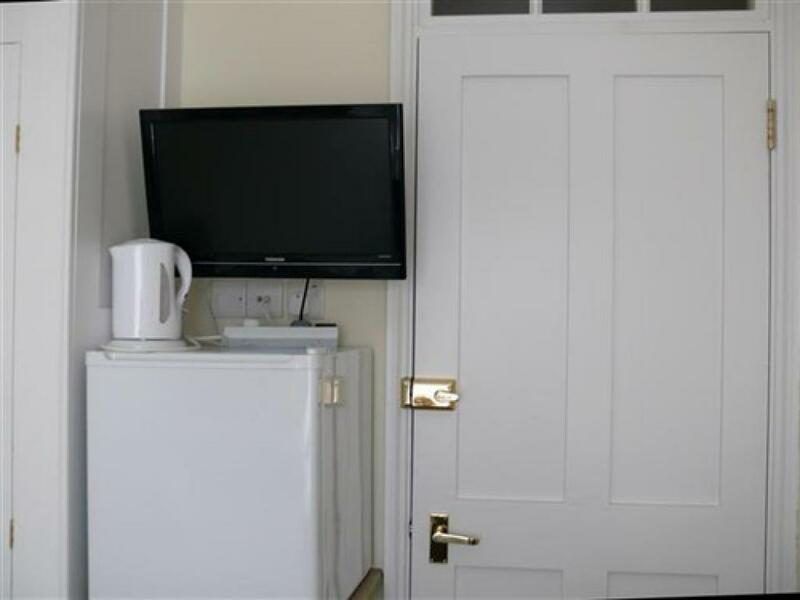 All rooms have a beverage welcome tray with ground coffee and assorted teas, hair-dryer, a fan and a flat screen TV with remote. Continental Breakfast is included. Please send guest email and mobile number, thank you. 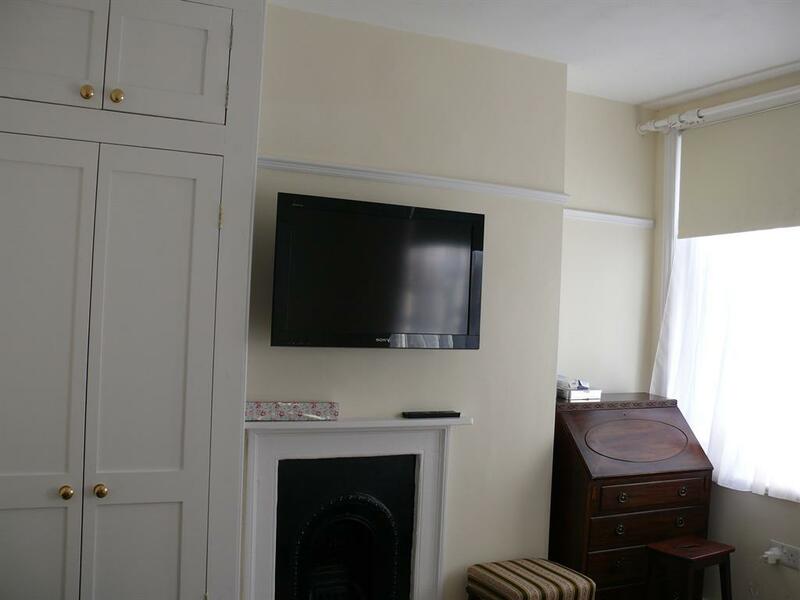 Classic Canterbury Small Double Room with shower en-suite is a beautiful, quiet room recently refurbished in calm and peaceful colours, with period furniture and decoration. The bed has a new memory-foam topped mattress on a sprung base. 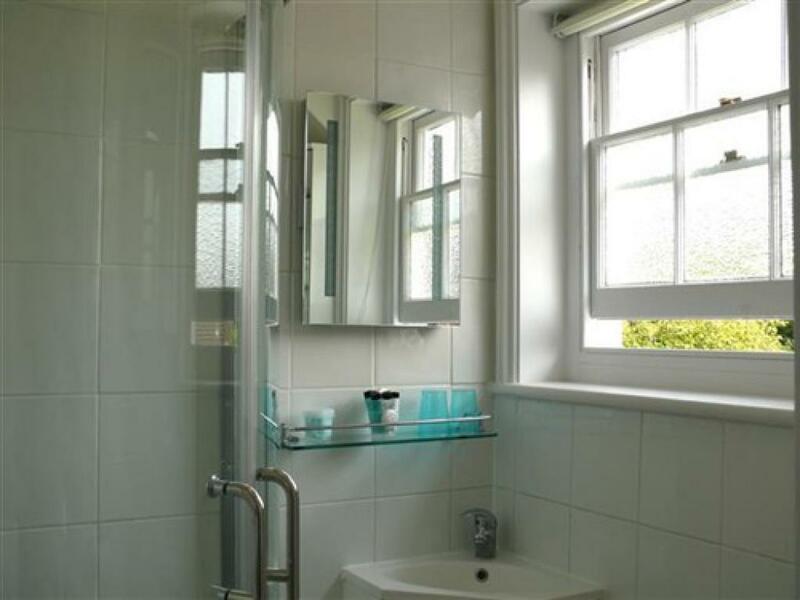 The en suite has a power shower with instant hot water and toiletries. All rooms have a beverage welcome tray with ground coffee and assorted teas, hair-dryer, a fan and a flat screen TV with remote. Continental Breakfast is included. Please send guest email and mobile number, thank you. 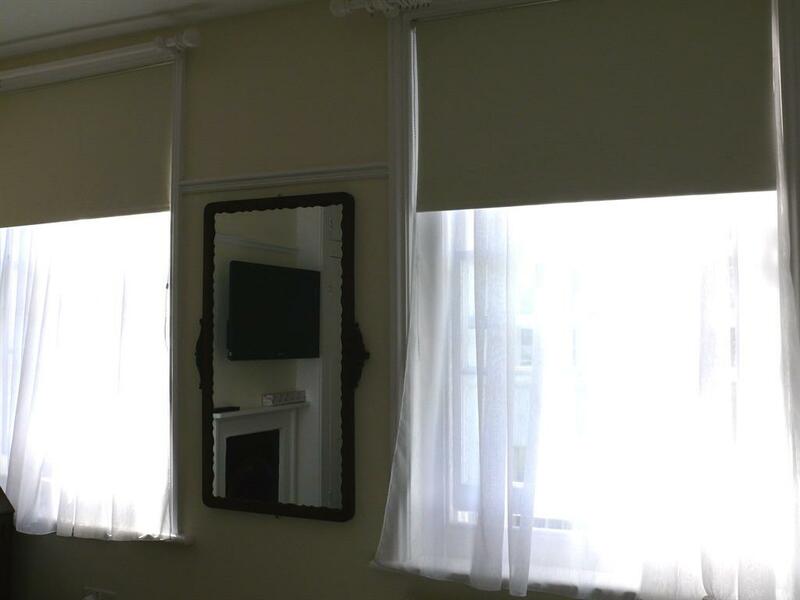 Canterbury Classic Double Room with shower en-suite is a beautiful, quiet upstairs room recently refurbished in calm and peaceful colours, with period furniture and decoration. The bed has a new memory-foam topped mattress on a sprung base. The en suite has a power shower with instant hot water and toiletries. 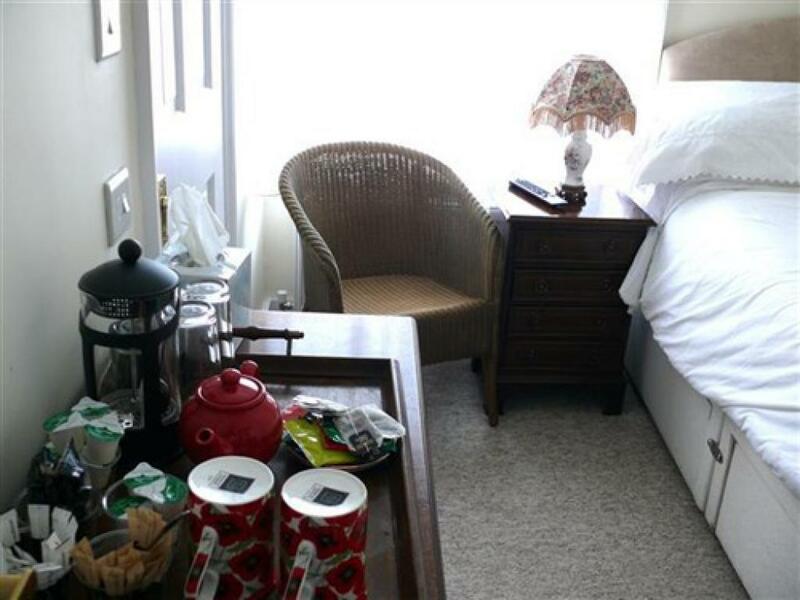 All rooms have a beverage welcome tray with ground coffee and assorted teas, hair-dryer, a fan and a flat screen TV with remote. Continental Breakfast is included. Please send guest email and mobile number, thank you. 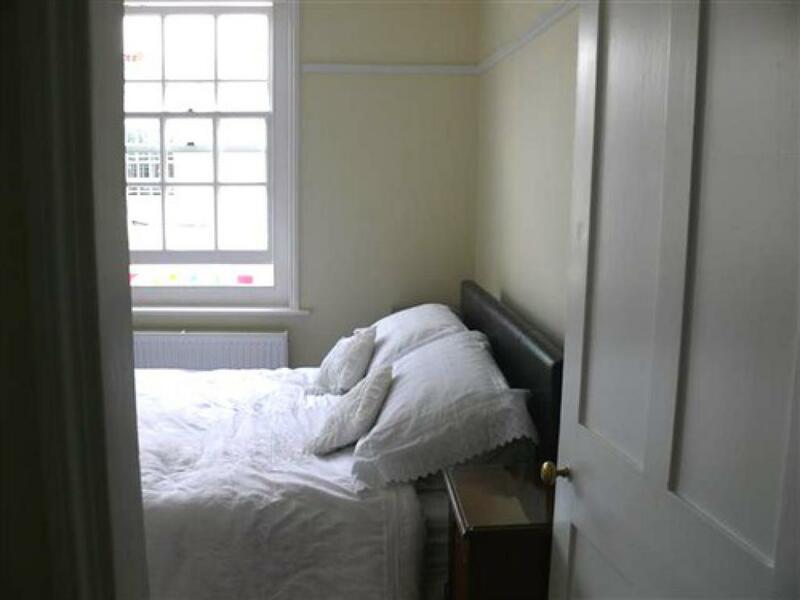 Canterbury Twin En-suite Attic Room with shower en-suite is a small, quaint upstairs attic room with views of the cathedral. It has restricted head height and is accessed by steep stairs so not suitable for anyone who is very tall or who has mobility difficulties. Recently refurbished in calm and peaceful colours, with period furniture and decoration. The beds have new memory-foam topped mattress on a sprung base. The en suite has a power shower with instant hot water and toiletries. All rooms have a beverage welcome tray with ground coffee and assorted teas, hair-dryer, a fan and a flat screen TV with remote. Continental Breakfast is included. Please send guest email and mobile number, thank you. It has restricted head height and is accessed by steep stairs so not suitable for anyone who is very tall or who has mobility difficulties. 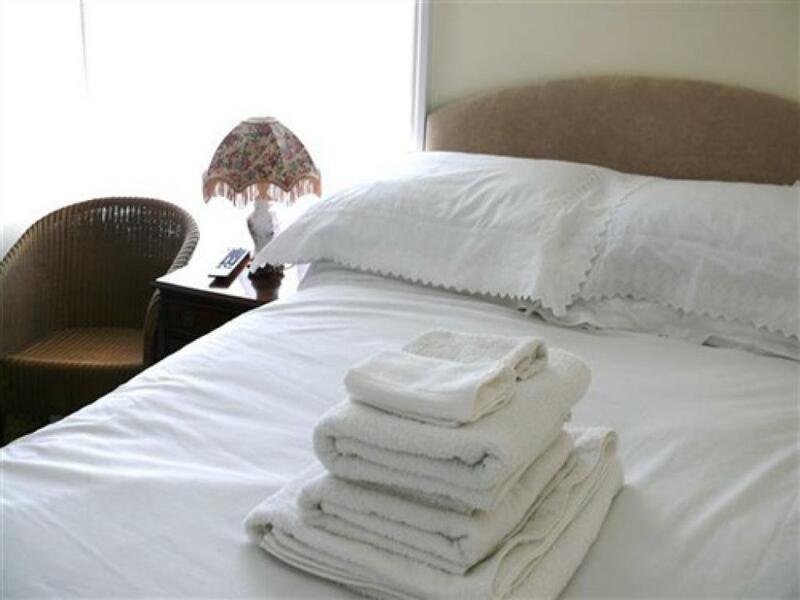 Canterbury Classic Twin Room with shower en-suite is a beautiful, quiet room recently refurbished in calm and peaceful colours, with period furniture and decoration. The bed has a new memory-foam topped mattress on a sprung base. 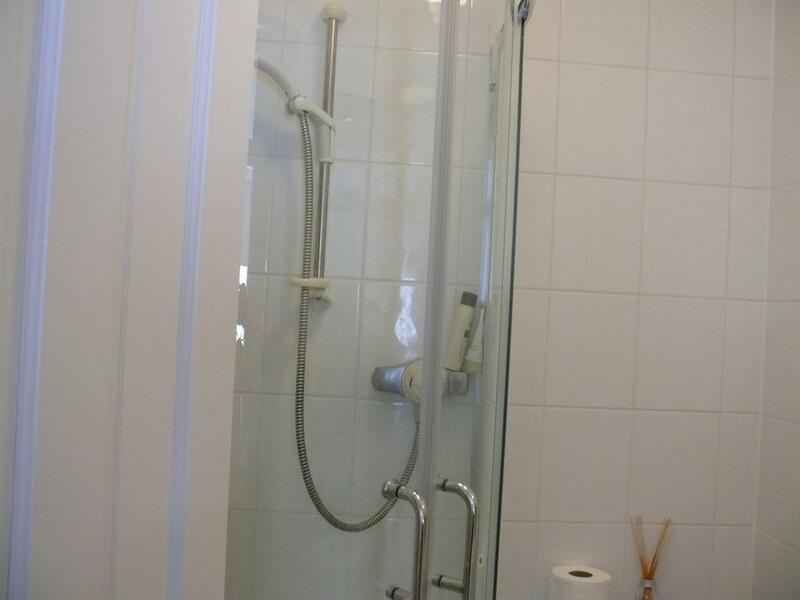 The en suite has a power shower with instant hot water and toiletries. All rooms have a beverage welcome tray with ground coffee and assorted teas, hair-dryer, a fan and a flat screen TV with remote. Continental Breakfast is included. Please send guest email and mobile number, thank you.